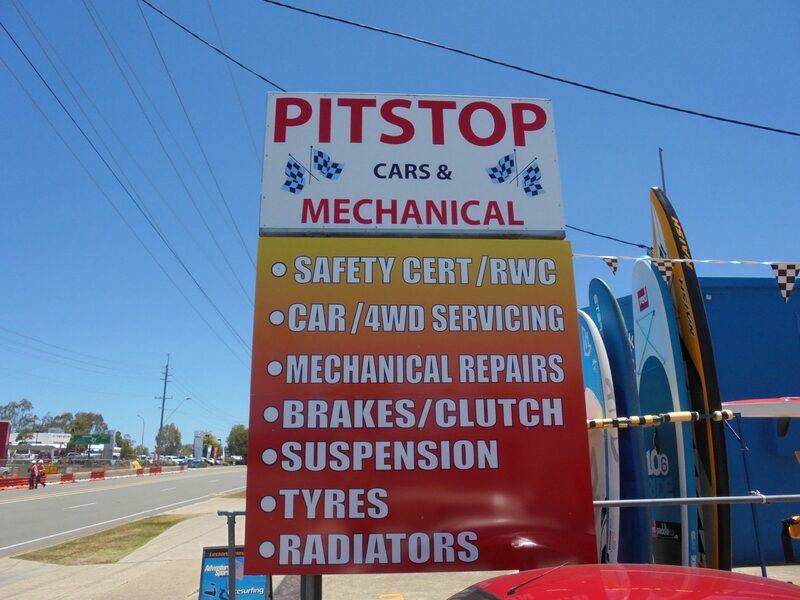 Olddog Signs in Noosaville supplies a comprehensive signage and printing service to the Sunshine Coast, and employs the best Noosa sign writers and printers in the business. 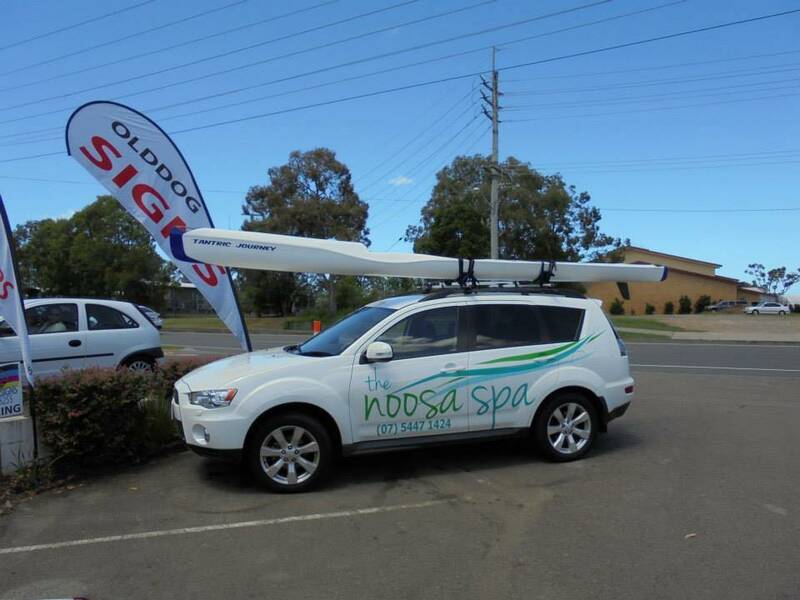 Whether you’re looking for flags, outdoor banners, vehicle wraps, boat stickers or car signage, our Noosa sign writers and sign printing offers top quality products. If you’re shopping around for Noosa teardrop banners, car signage, for personalized tee shirts or branded caps, you’ll find our products are competitively priced. Whatever you need in the realm of sign writing and signage, Olddog Signs has a comprehensive choice of options to meet your personal and business needs. Olddog Signs sign writing and digital printing services spans all industries. Whether you know what you want or are unsure, we offer reliable, friendly advice. 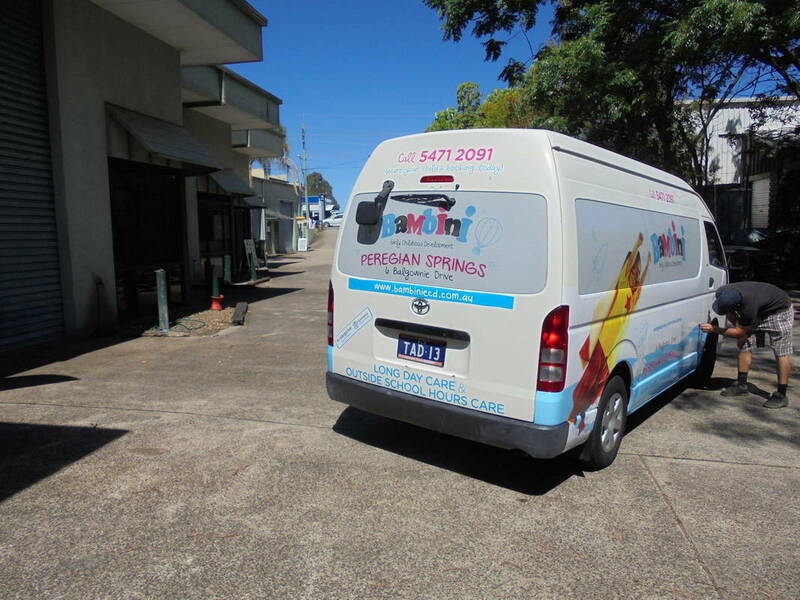 Olddog Signs is the best one-stop shop for the full range of Noosa sign printing and Noosaville car signage on the Sunshine Coast. We manufacture and supply everything possible in the signage industry and print on virtually every possible surface or material, from wood and metal, to vinyl and cloth. We supply the full range of sign types in all sizes, from small to huge, for use on or off commercial premises. This includes a comprehensive selection of top quality tear drop flags and outdoor banners. 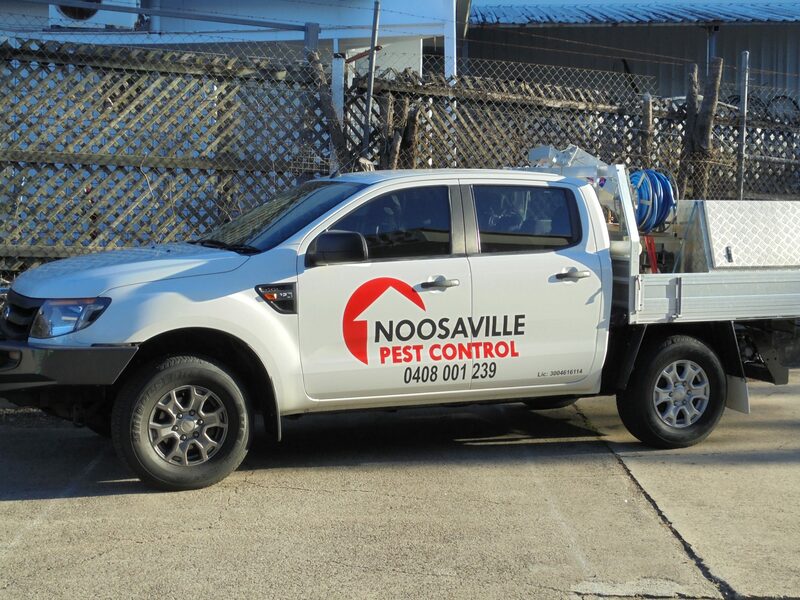 We specialize in bus and car wraps, and also undertake window tinting as part of our Noosaville car signage division. The industries we service are as vast and varied as the signs and signage products we offer. Estate agents use us; events organisers use us; those in the construction industry use us, including for safety signage. 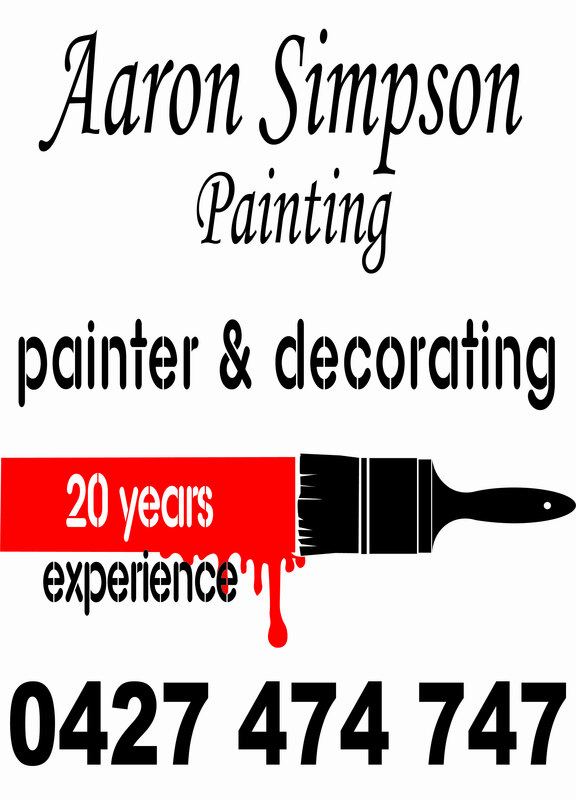 Anyone requiring Noosaville car signage knows that we offer excellent car wraps and signs. You’ll see our car signage on every type of vehicle from removal trucks and fire engines to day care centre vans and cars owned by businesses that know the value of advertising on vehicle windows. And it doesn’t stop there… we even specialise in high quality printing on tee shirts. This in itself can be a very powerful form of advertising. 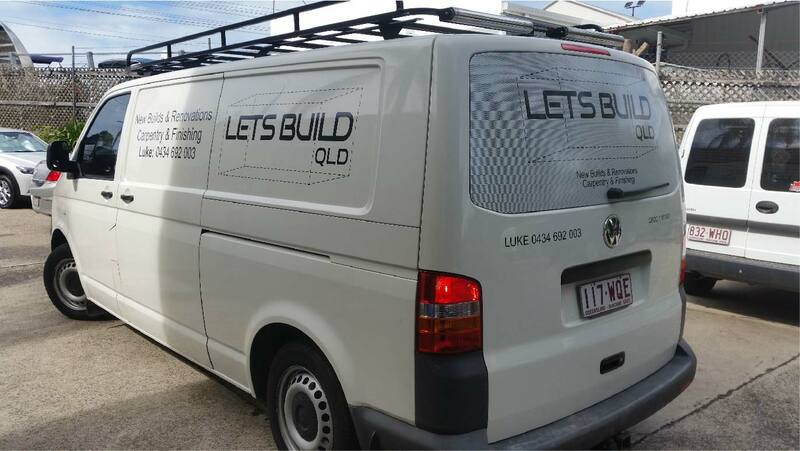 So whether you want to brand clothing or cars, or advertise products on billboards or banners, as your local Noosa Sign Writing specialist, Olddog Signs is here to help. Do you want to know more about our many products and services including Noosa signs, wraps, tee shirts and banners? Contact us now for friendly advice and information.